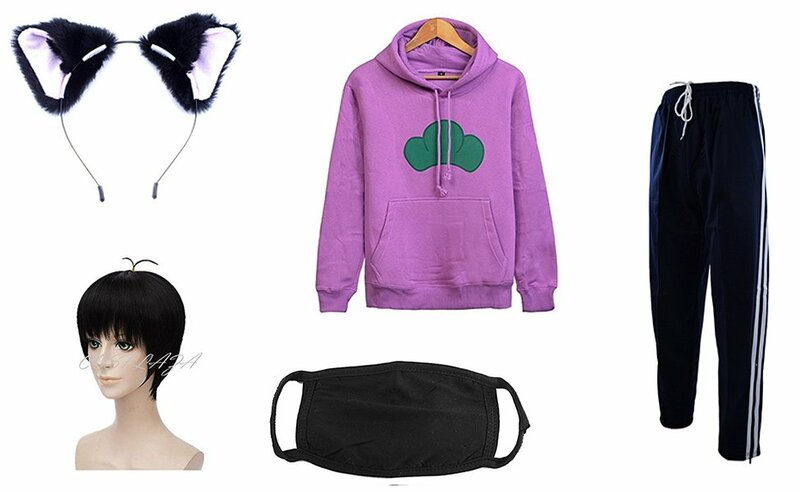 In Osomatsu-kun, Ichimatsu is the fourth born son of the Matsuno family. He is cynical and unmotivated, but has a sweet spot for cats. He doesn't really care for his brothers, except for Jyushimatsu. 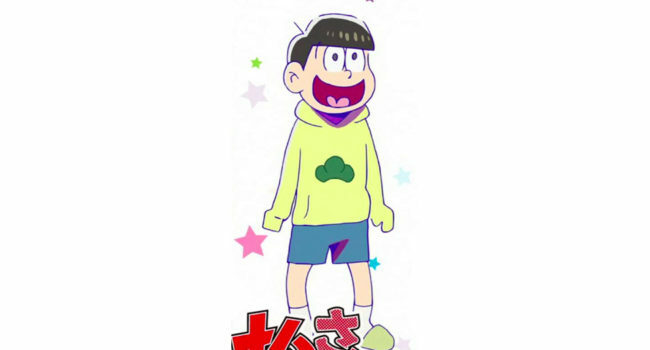 In Osomatsu-kun, Jyushimatsu is the fifth born son in the Matsuno family. He is very eccentric and energetic, and loves to play baseball. 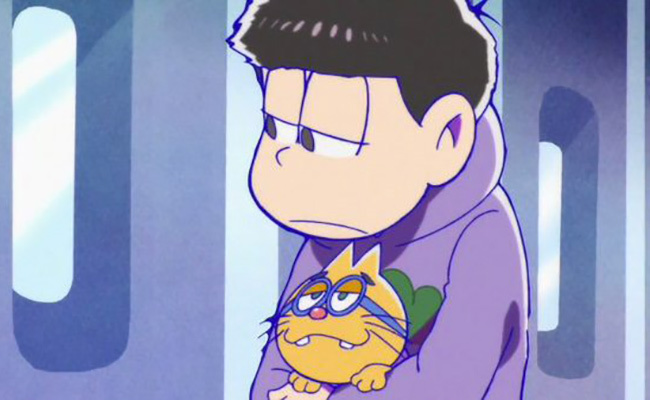 He loves all of his brothers, but likes spending time with Ichimatsu a lot.